The customer is always right, or so we’ve been told. It’s been the number one rule for consumer-facing businesses for over a half a century. Deceitful or difficult customers can sometimes make this approach all the more challenging. Yet, the significance of offering outstanding customer service cannot be overstated. The concept is tried and tested when it comes to customer retention. 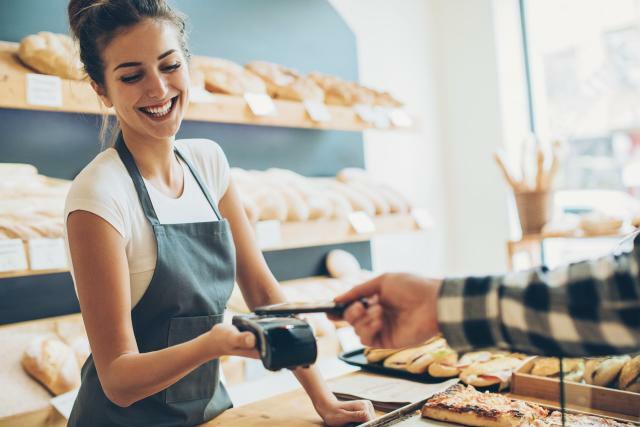 In the competitive retail market that exists today, customer service is a key differentiator as we see consumers increasingly shop with the brands they feel ‘understand’ them. The cost of acquisition occurs only at the beginning of a relationship: the longer the relationship, the lower the amortised cost. Long-term customers tend to be less inclined to switch brands and also tend to be less price sensitive. This can result in stable sales volume and increased sales volume. Regular customers tend to be less expensive to service because they are familiar with the process involved, require less ‘education’ and are consistent in their order placement. Increased customer retention and loyalty makes the employees' jobs easier and more satisfaction in a virtuous circle. Innovative technologies are revolutionising the retail space and improving the quality of customer service that is being provided. An array of technologies such as smart mirrors and beacon technologies are increasing the levels of personalisation that retailers can offer in-store. The technological advances in warehousing, inventory management and delivery also mean that staff have more time to cater to the needs of each individual customer. The value that exceptional customer service can add to your business is well established. To succeed in the competitive market of today’s retail world, it is essential that retailers structure their business strategies to incorporate such technologies and combine this with extraordinary customer services to ensure that every shopper is a long-term customer.